The New APR Cast Downpipe Exhaust Systems! Have you seen the new APR Cast Downpipe Exhaust Systems? 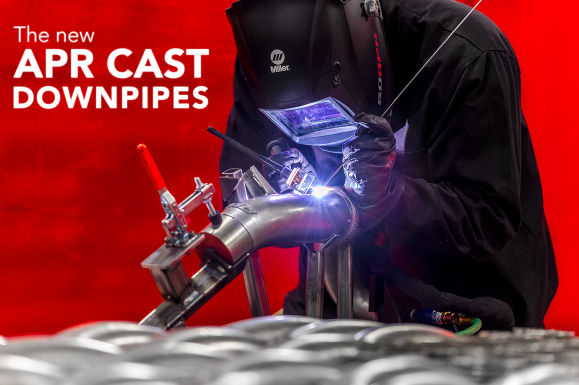 Four new investment-cast downpipes were recently released with applications covering nearly every direct injected 1.8T and 2.0T engine found in Audi, VW, Seat and Skoda compact and mid-sized vehicles. Each system is fine tuned to deliver the best performance and quality with many key benefits not seen elsewhere in the market! 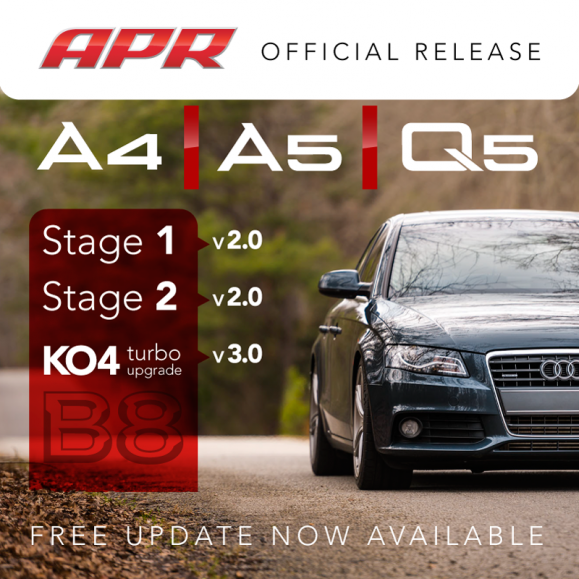 APR is pleased to announce new enhancements to our entire B8 A4, A5 & Q5 2.0 TFSI AVL software lineup! 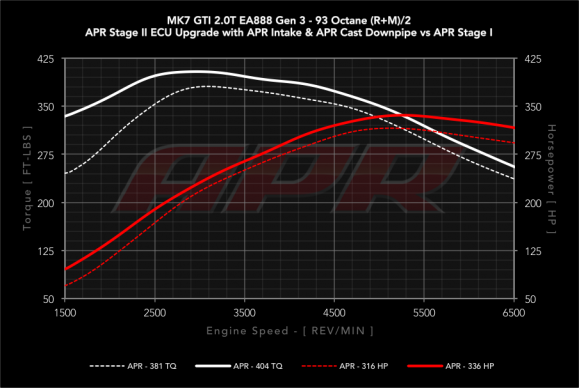 APR Presents the New 1.8T/2.0T EA888 Gen 3 Boost Tap! The APR Boost Tap for the 1.8T and 2.0T EA888 Gen 3 engines is a simple, yet elegant solution for referencing boost pressure and vacuum as is commonly necessary for boost gauges. The boost tap plugs into an unused port on the factory intake manifold and doesn’t interfere with the factory T-MAP sensor. 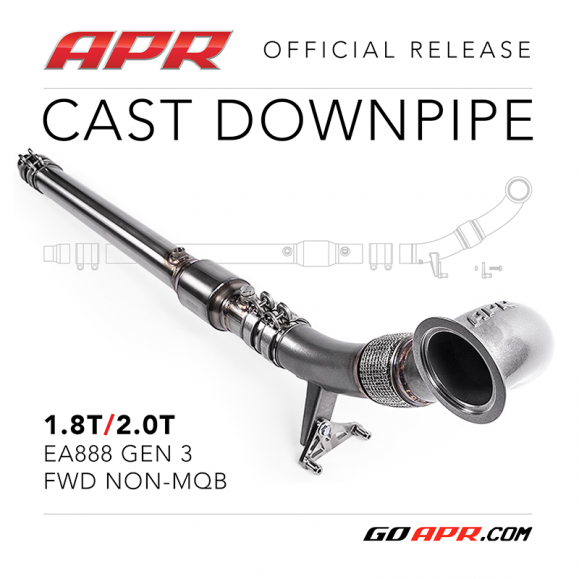 APR Presents the 1.8/2.0T EA888 Gen 3 MQB Platform Cast Downpipe! APR is pleased to present the ultimate Cast Downpipe Exhaust System for the 1.8T/2.0T EA888 Gen 3 front wheel drive platform! 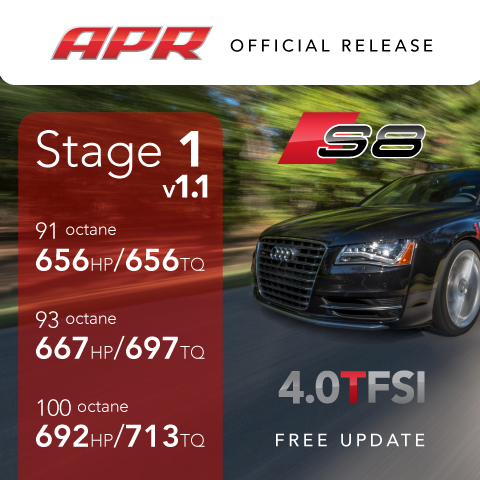 APR Presents the Stage II ECU Upgrade for MQB Platform Vehicles! 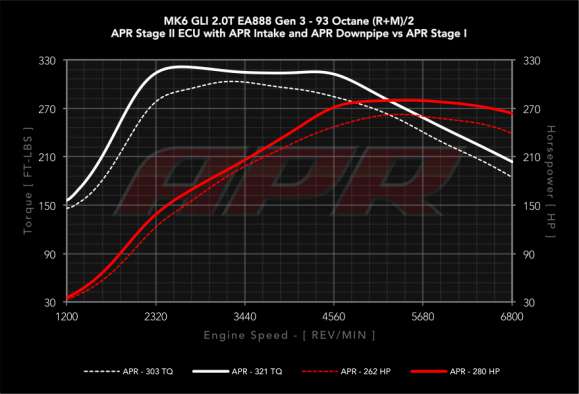 APR’s Stage II ECU Upgrade is now available for the 2.0T EA888 Gen 3 engine as found in the MK7 GTI, Octavia and A3! 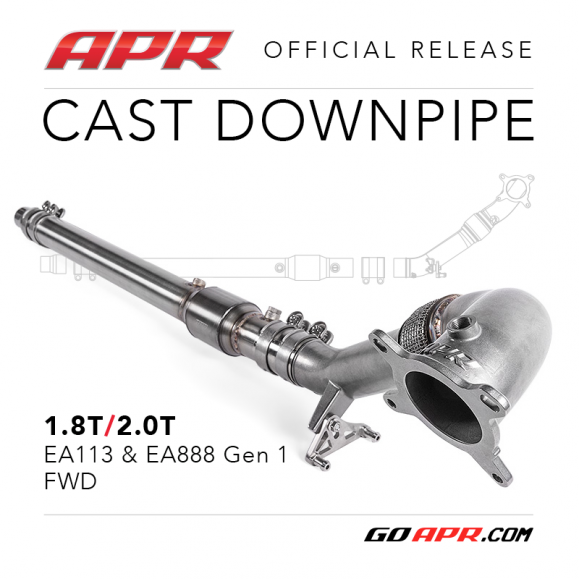 APR Presents the 1.8/2.0T EA113 & EA888 Gen 1 FWD Cast Downpipe! APR is pleased to present the ultimate Cast Downpipe Exhaust System for the 1.8T/2.0T EA113 & EA888 Gen 1 front wheel drive platform! 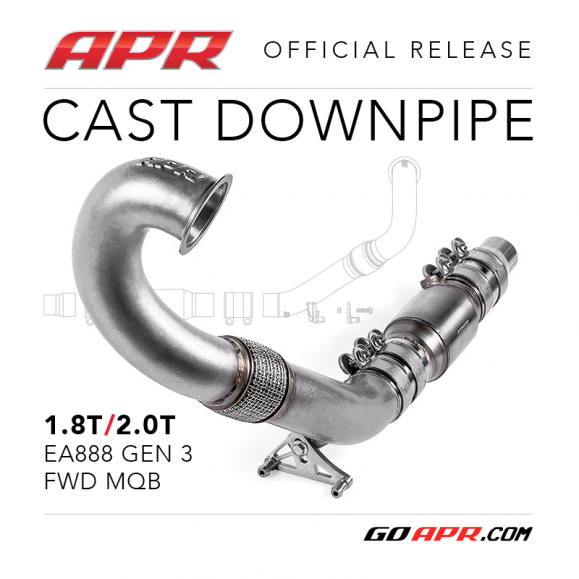 APR Presents the 1.8/2.0T EA888 Gen 3 Cast Downpipe! APR is pleased to present the ultimate Cast Downpipe Exhaust System for the 1.8T/2.0T EA888 Gen 3 engine as found in the MK6 Jetta/GLI, Beetle, Eos, Passat and Scirocco! 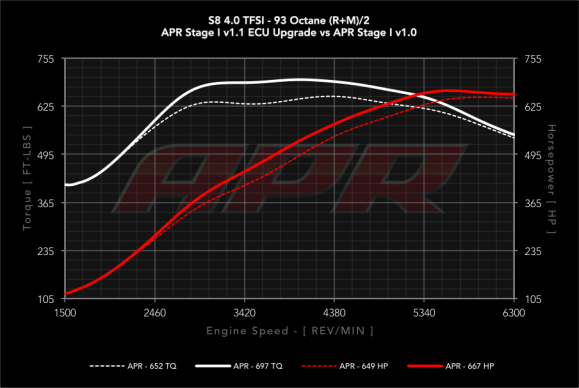 APR Presents the Stage II ECU Upgrade for the 2.0T Gen 3! You are currently browsing the APR_UK_news blog archives for March, 2015.